School is out and summer has arrived! Along with being the perfect time to travel, catch up on your reading list and hit the beach with your family, summer is also the perfect time of year to get braces for your child. 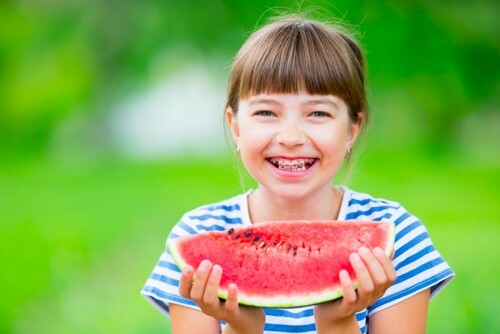 While you may not have thought about it before, there are actually quite a few great reasons why summer break is the ideal time for kids to have braces put on — here’s why the professionals at Pavlik Orthodontics recommend it so highly. No absences or missing out on schoolwork. 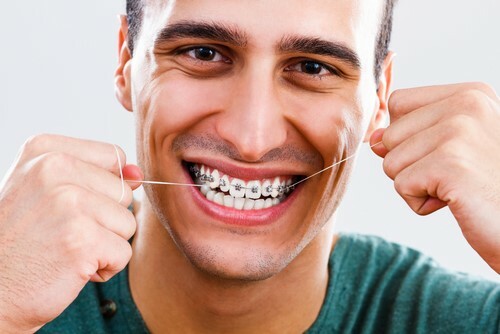 With braces come orthodontic appointments — there’s the initial consultation, the appointment for actually having the braces placed, and then follow-up appointments and tightening sessions. 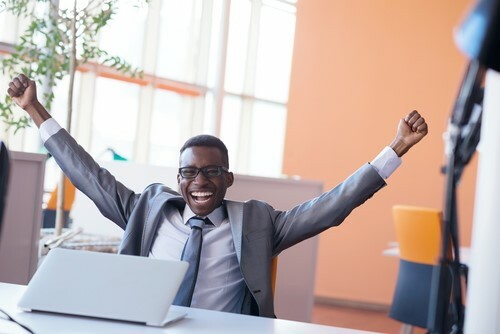 This can pose a big challenge for parents trying to fit in the appointments around their family’s busy schedule, so it can be a huge help not to have to schedule around school and afterschool activities. Learning curve. If you ever had braces as a child, you’ll recall very clearly the challenges that came along with the first couple of weeks of having them put on. 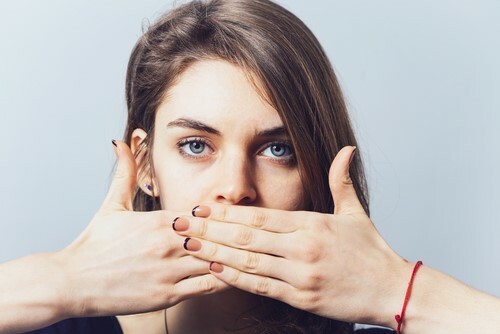 Adapting to mouth movements around the new hardware, learning to adjust eating habits, as well as adapting to how to play instruments with braces which takes a different length of time for everyone, can be done in private, away from the lunchroom. Equally, you can focus on making “braces-friendly” foods more readily available for them during this period. Less social anxiety. Being a pre-teen or teen is difficult enough. If they need braces, why not have them put on during a time of year where they can ease into the transition without worrying about their classmates? For some kids, new braces can temporarily pose speech difficulties and challenges with mouth control. The summer break will allow them to adjust without the stress of worrying what their friends think. Proper oral care. Braces come with a host of new dental habits your child will have to get used to. 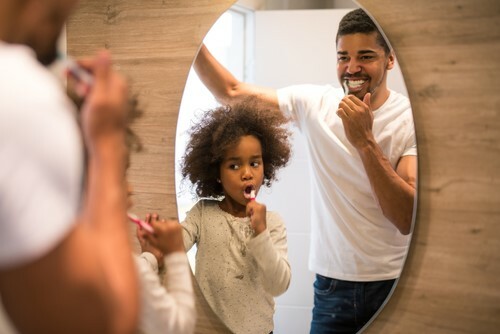 From brushing more frequently, to flossing efficiently around wires and brackets, new brace-wearers need practice to master proper oral care. The summer months will give them plenty of time to get a routine in place. Pavlik Orthodontics offers free, no-commitment consultations! 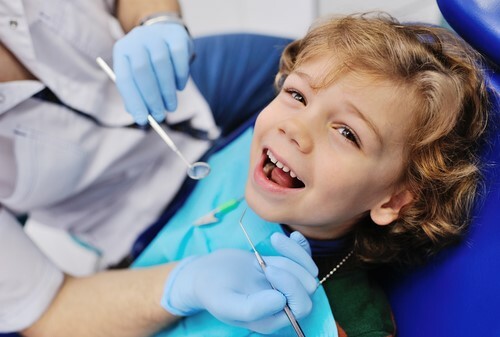 Come in, ask questions, and find out more about whether now is the right time for your child to start down the path to a straighter, healthier smile (352) 376-5055.